OUR GOLF OUTING IS SET FOR MONDAY MAY 6th AT THE SPRING MILL COUNTRY CLUB. Interested in becoming a Cheetah? Please complete our information form if you are interested in learning more about the NJ Cheetahs and trying out for one of our teams - Click Here! Please email Coach Terri at CheetahFastpitch2017@gmail.com with any questions or for private tryouts! 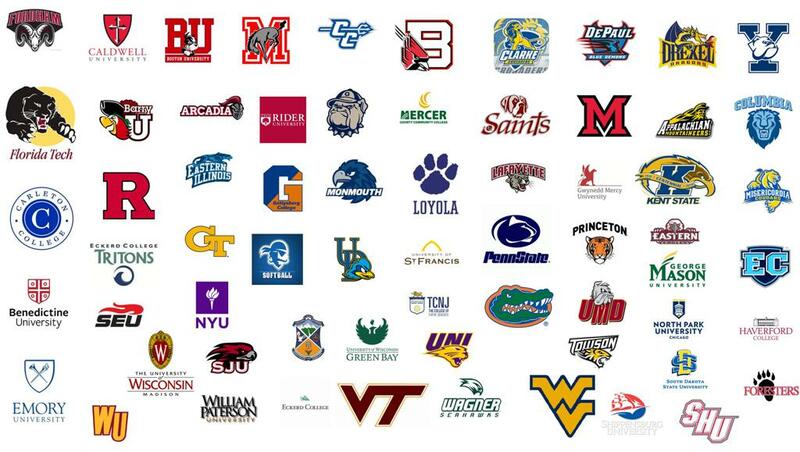 Click here to see the list of colleges our players have gone on to play for! Click here to learn more about our training! Click here to learn more about our NJ Cheetah coaches! 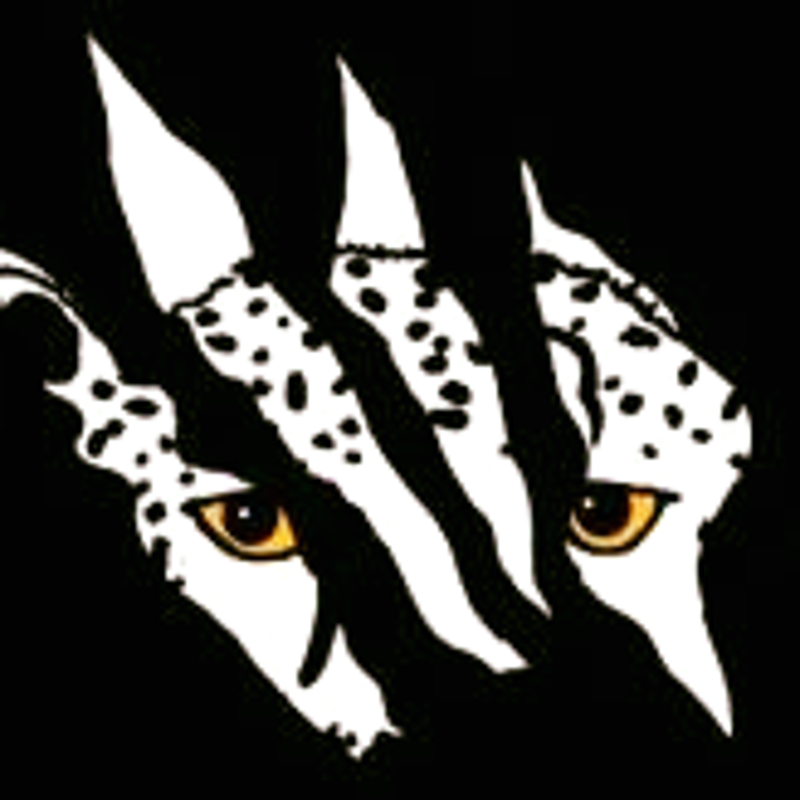 The NJ Cheetahs was founded by Dave Dominici over 10 years ago with a team of 12U players and, over the years, has become a premier softball organization in NJ. The Cheetahs currently have 6 teams that start at the 12U level and go through the 18U Gold and Premier teams. Since it's founding, Dave and the NJ Cheetah coaches have focused on developing all Cheetah players to play softball the right way. Through a strong commitment to training, Cheetah players have been able to excel in tournaments, showcases, high school and college and develop as responsible, effective leaders in their community. We are excited that almost 100 players that wear or have worn a Cheetahs uniform are able to realize their childhood dreams of playing softball in college. Please click here to learn more about NJ Cheetah training. Below are the Colleges and Universities where players that have been Cheetahs have continued their softball careers! NJ Cheetahs on Social Media! Online Shopping? Don't forget to use FlipGive to have a % of your purchase donated back to the Cheetahs! ©2019 NJ Cheetahs / SportsEngine. All Rights Reserved.